Although, we came up with this guide to address WordPress users with average technical knowledge. However, beginners with a more geeky mind will also find this guide, an easy introduction with the WordPress backend environment to migrate WordPress website. There are great many free and premium migration plugins readily available in the market these days. 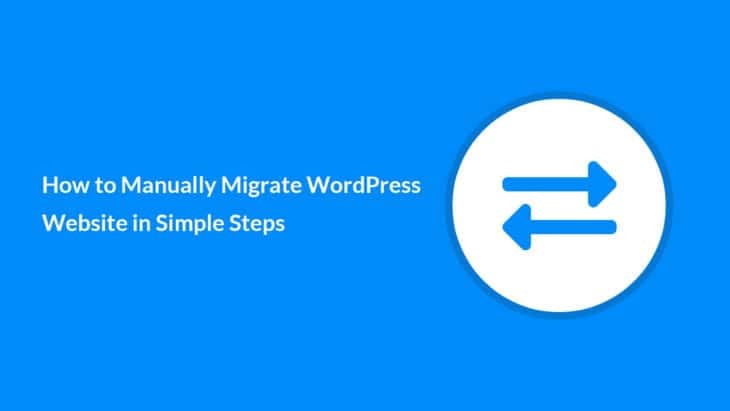 These migration plugins can make the job of website migration much easier for large website businesses and users, who are less technical. Among many other useful plugins available, there are two migration plugins for WordPress which are more popular. The first one is the Duplicator – WordPress Migration Plugin. While the second one is the All-in-One WP Migration plugin. 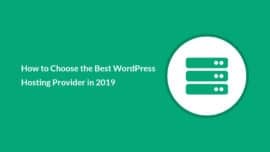 Now, between the two plugins, we suggest you should go with All-in-One WP Migration, considering its friendly interface with powerful features. Moreover, it’s 2 Million+ active installations speak for itself already. WordPress website migration appears daunting at first, and at times, it does get cumbersome. However, most of the time it is a simple process which involves going through four straight forward steps at most. Let’s discuss those steps one by one in the rest of this guide. The decision to take the backup of any software never goes wrong. 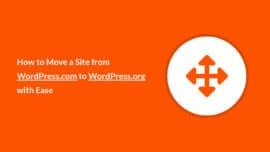 Migrating the WordPress website in itself is already a major step. 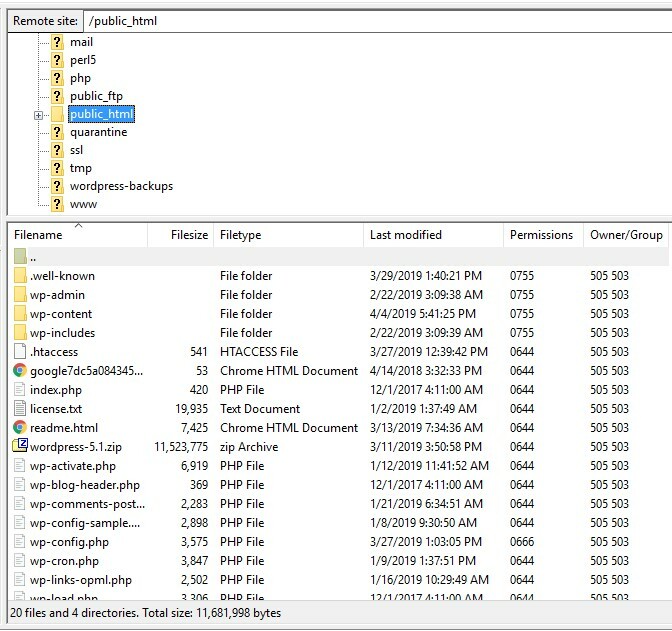 To be prepared for any anomaly in the migration process, you can archive (compressed) your whole WordPress website on the server. Moreover, this archived file will be used for migration to the new host. 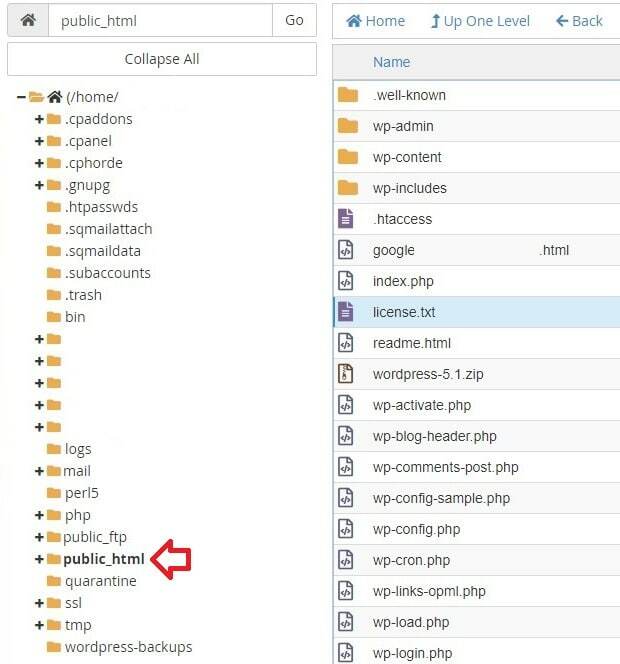 Just make sure you archive from the root of the server, in cPanel sites, it usually is public_html directory. Using FileZilla FTP client, cPanel public_html directory contents are shown. phpMyAdmin is a free database administration tool for MySQL and MariaDB. 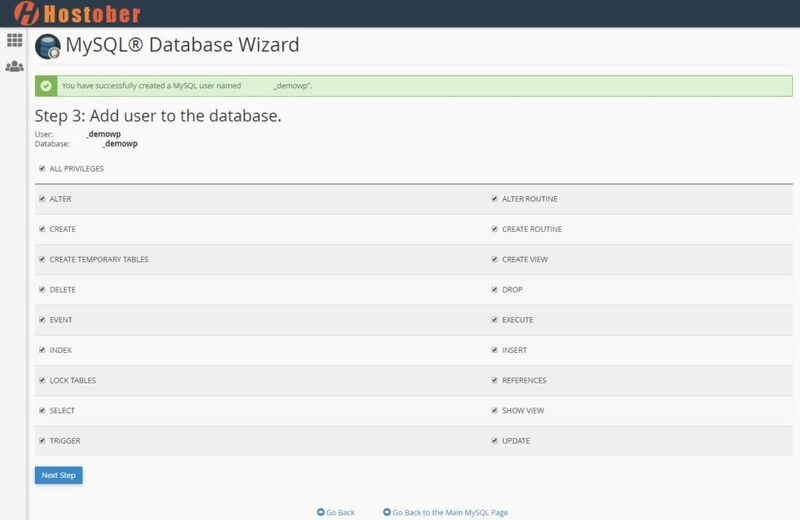 You can perform a number of different operations on the database like CRUD, database export and import using this tool. To download the complete database of your website, select the database in phpMyAdmin and use the Export option. 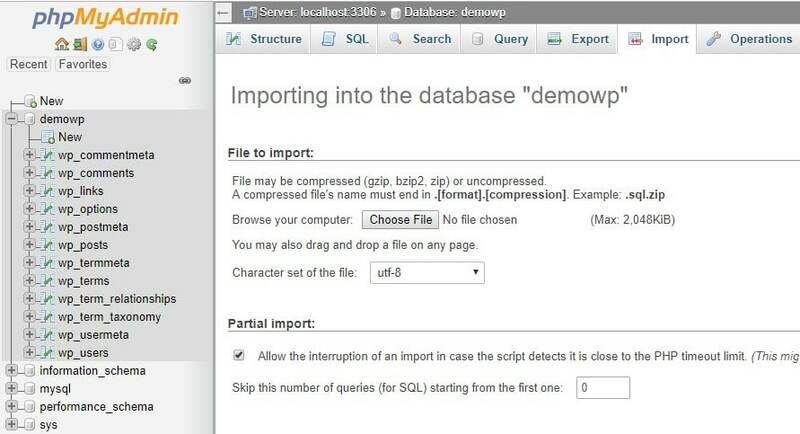 Use phpMyAdmin Export option to easily export the database of your website. We assume that you have already purchased and gone through the initial steps of preparing the new host for your website. In that case, simply upload the archived file at the document root of your new host and uncompress it. 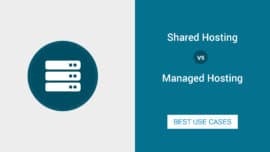 In particular, make sure that all of your WordPress files and folders directly reside in the document root without making a subfolder which in cPanel is a public_html folder. To clarify, refer to the screenshot below. Before you start importing the database of your website to the new host, make sure to have the right credentials for it. Firstly, open up the wp-config.php file in your code editor. Then search and note down the name of your current website database, username and the password of the username. 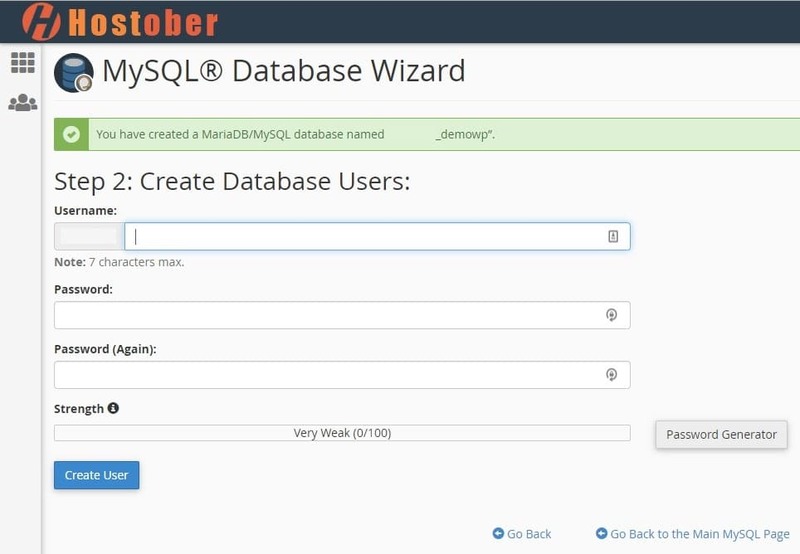 In the cPanel main page, click on the MySQL® Database Wizard option. 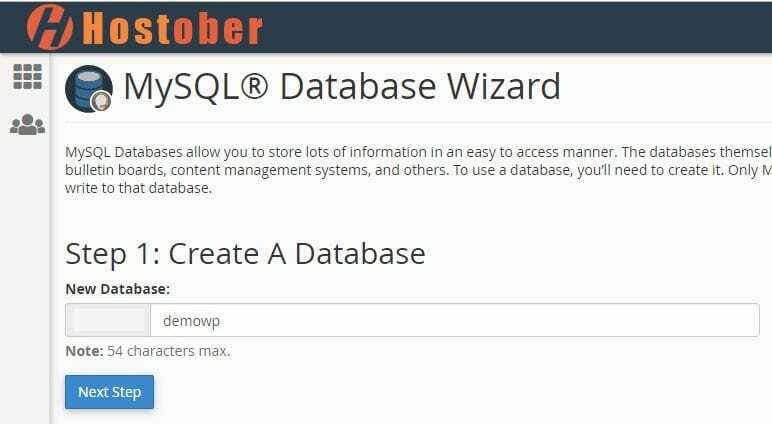 Once the wizard starts it will go through 3 easy steps with you to create a new database with the option to add a new user with the chosen privileges for that database. Moreover, to keep things simple, make sure you create the same database name, username, and password you found in the wp-config.php file. Furthermore, import the tables from the downloaded single database file using the import option in phpMyAdmin tool. To clarify, select the file from your local system and click the Go button at the bottom of the page and BOOM! you are done. 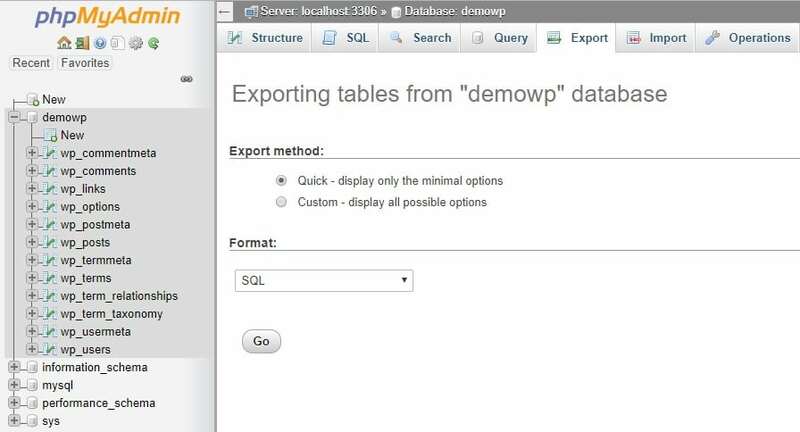 Use Import option in phpMyAdmin to Import Database tables from the SQL file. Well, you are not entirely done with WordPress website migration process per se. That is, you still have to do a little bit of housekeeping to make sure everything works smoothly. That is to say, you might want to take some time and manually check created logins, website pages, URLs, images to verify if those are working correctly. Whew! that’s a lot but that concludes this guide. We hope you will find this post a useful resource for you. If you like this guide, don’t forget to share your feedback, subscribe and spread the word. In fact, we will greatly appreciate it by saying… Thank you!